Hollywood is a very lucrative business, especially when films speak for themselves. The bigger the star, the higher the paycheck. It makes sense, though, as bigger stars tend to bring in more audiences, taking into account the strength in their fans’ numbers. Not everyone can negotiate big deals with Movie Execs, but Keanu Reeves was able to make a deal for the Matrix sequels—so much so that he made $50 million more for Matrix Reloaded compared to its predecessor, The Matrix Revolutions (where he got a $70 million paycheck and is also one of the top-billed performances in films). This amount put him on the top spot as the best-paid actor for a single role. What’s even more interesting is that he didn’t keep the mind-boggling paycheck for himself—a significant chunk of it was given to the production staff, because he felt they deserved it. 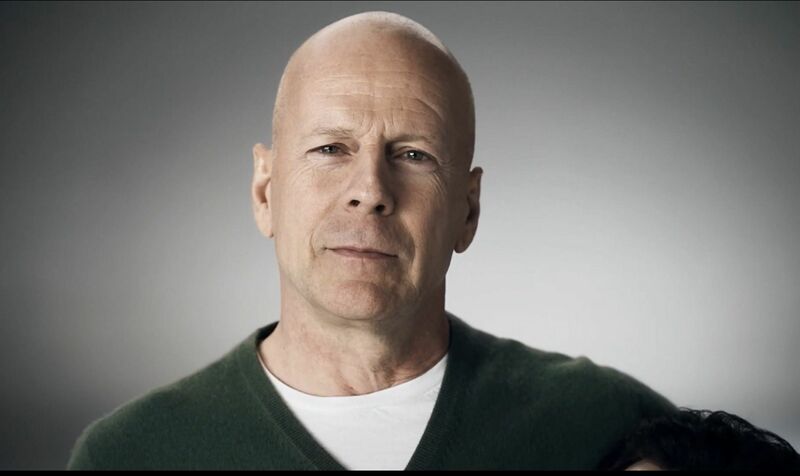 Who in the world does not know Bruce Willis? One of the biggest action stars of the modern world, it was interesting that he ended up working for an unknown director when he worked with M. Night Shyamalan in The Sixth Sense. However, with a $14 million deal and a whooping 17 percent of the profits, he definitely made a lot of money for this horror film, which has since become a cult classic. Almost always expected to appear in summer blockbuster hits, Will Smith returned to the Men in Black series with his “typical” $20-million paycheck. However, he managed to negotiate a deal for backends, which raised his haul significantly due to the $600 million blockbuster profits and $60 million home video sales. Known for his roles in the Mission: Impossible film franchise, who would have thought that Tom Cruise would forgo upfront pay for War of the Worlds? He seemed to have a good sense of business, though, because he exchanged the paycheck for 20 percent of the profits. With the film soaring high as a blockbuster hit, the actor ended up taking his biggest pay for a single film, with $100 million to his name. This is not the big pay that Katie Holmes’s ex-husband has—he also got $75 million for Mission Impossible II and another $76 million for Mission Impossible III. Whether or not gender gap pay is real in Hollywood, it’s weird that only one woman made it to the list. Still, the money Sandra Bullock got from Gravity is not a joke. With a $20 million upfront fee, plus gross profits and syndication rights share, she managed to take in staggering earnings from his film—and an Oscar nomination to sweeten the deal. One of those with amazing staying power in the business, Tom Hanks’s performance as Forrest Gump brought many to tears. The story of how he got such a massive paycheck was a bit lopsided of a deal, though. After he filmed most of the film, the studio got a budget concern that led to a cut in costs, the actor’s pay included. He had to give back about half of his expected salary but agreed to a 10 percent return in profits instead, earning him the whopping amount. What’s even more shocking than a company cutting costs at almost the end of production? Hanks was only supposed to earn $10 million. Now that’s a blessing in disguise. If you’re the star of two of the biggest franchises of all time, you probably won’t want to settle for small paychecks – and bringing the iconic Indy back would require the studio to bring back its star as well. 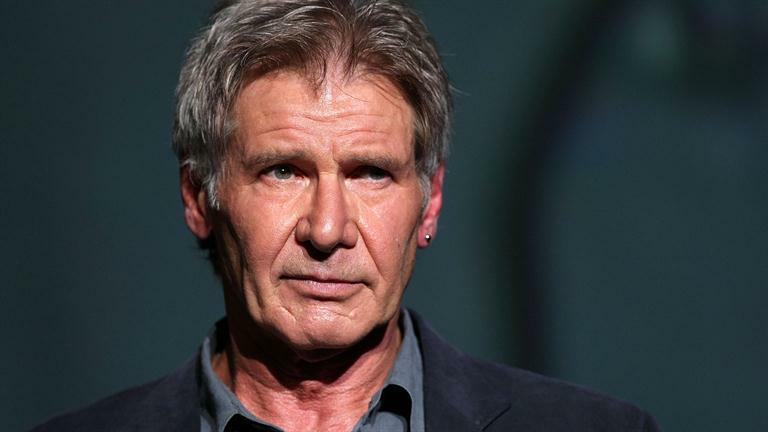 However, Lucasfilm did not have enough budget to give Ford an attractive offer, so he was given part of the profits instead—which translated roughly to $65 million.